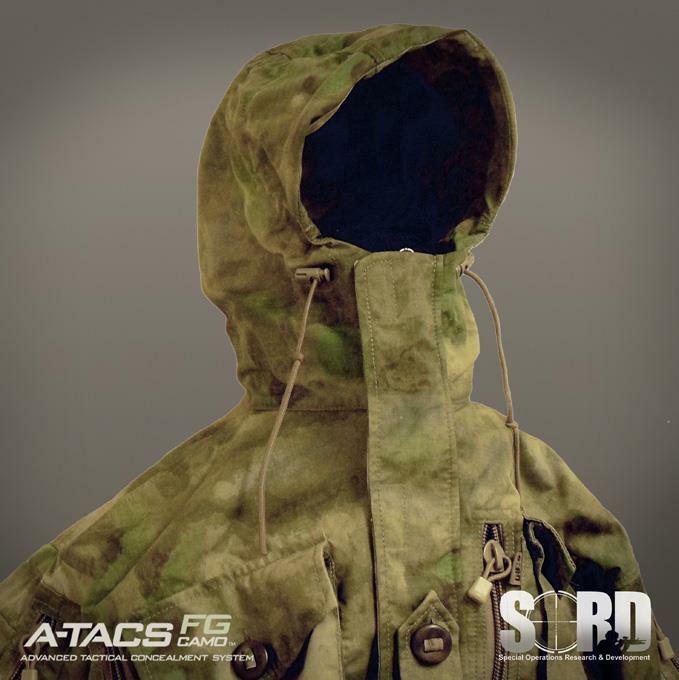 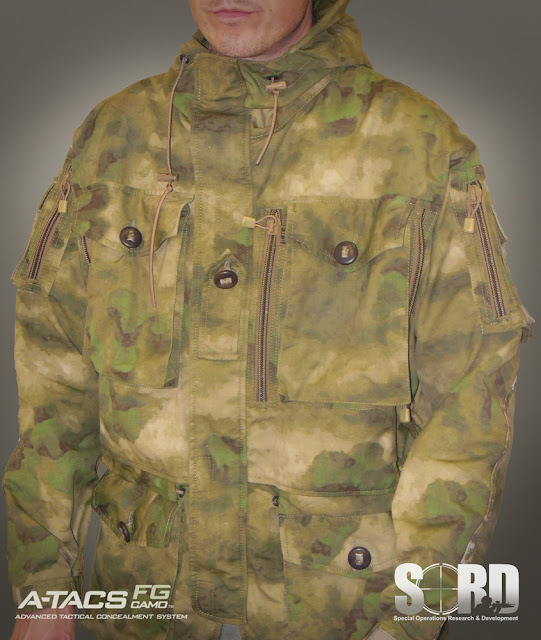 With the growing popularity of the Smock in the U.S., we are excited to introduce the A-TACS FG Camo version of the SORD Smock. We had a lot of interest in the creation of this product as soon as the new foliage green variant was first introduced. This is the same design as the original and built to carry a lot of gear, ammo, etc. 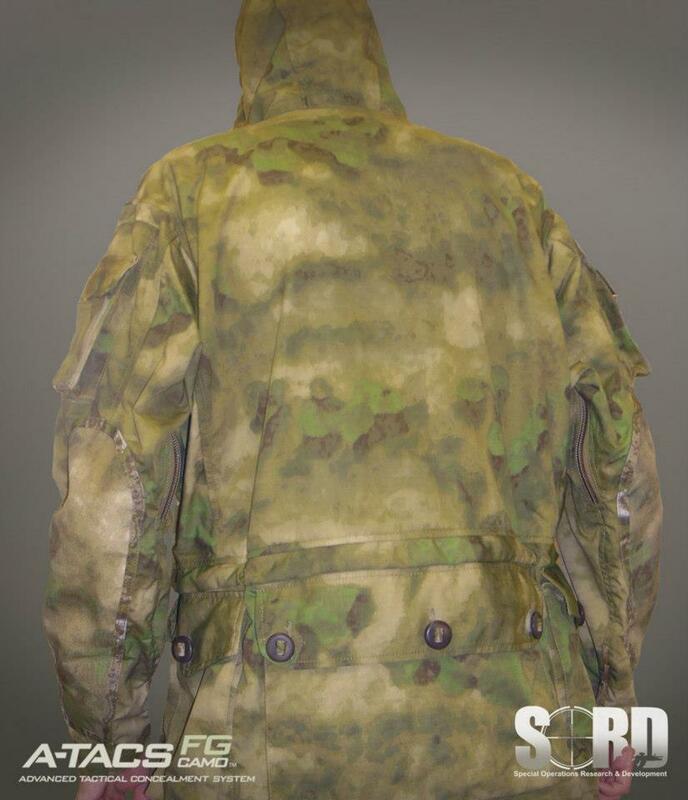 into the field. The smock runs large to size as it is manufactured to go over armor and other gear in place, with a Large having a chest size of 44"-46", comparable to an XL ACU Coat.